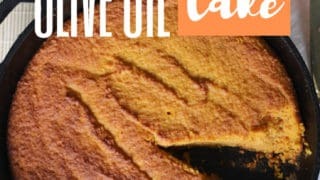 Low Carb Cakes from Birthday cakes to Olive oil cakes they're all right here. 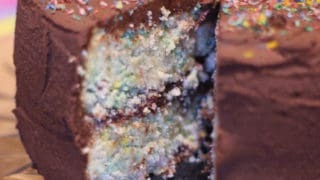 For a quick birthday cake in minutes check out the Birthday Mug Cake! 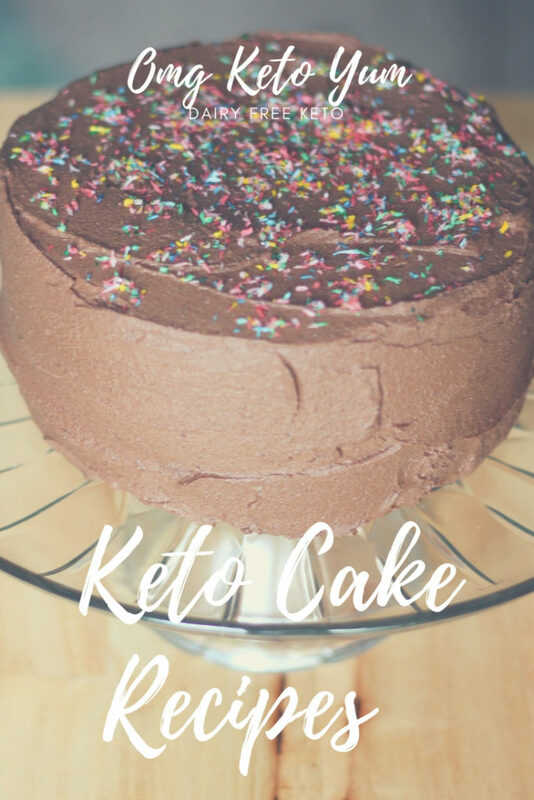 This Keto Birthday Cake recipe is seriously epic! 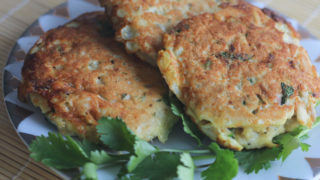 Make this for your birthday and celebrate low carb style. 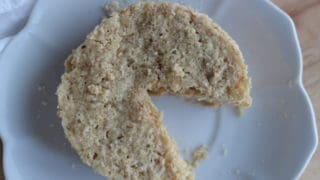 A keto birthday cake in minutes! 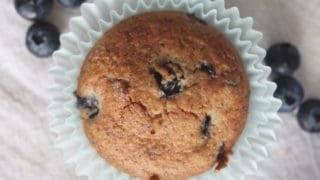 You can modify this recipe to suit any flavor depending on the protein powder you use. 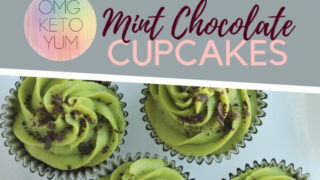 Mint Chocolate Cupcakes are like a thing min in cupcake form. 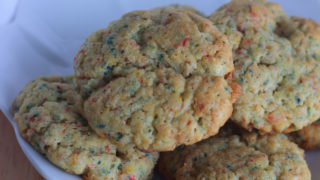 These maintain a super low carb count and have ZERO food colorings! 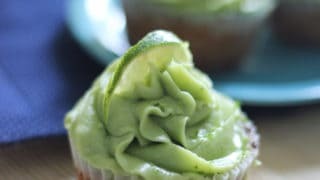 Key Lime Keto Cupcakes are amazing for a low carb summer dessert. 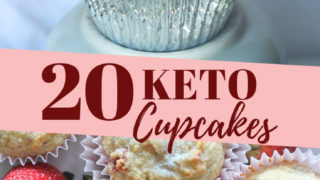 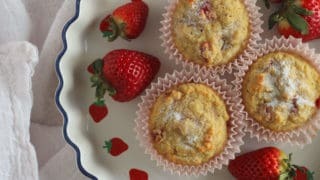 Make these for a fresh low carb dessert that will wow even the non keto people in your family. 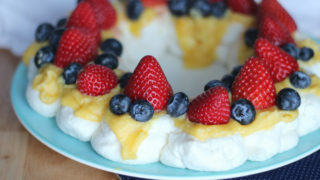 The Pavlova is a traditional meringue cake from New Zealand. 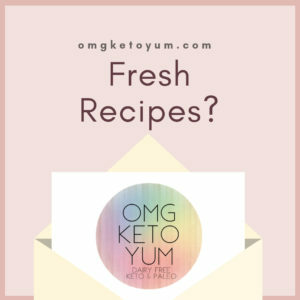 The Pavlova is topped with a keto lemon curd and fresh berries to top it off. 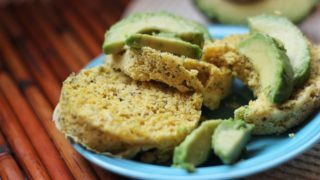 This savory mug cake is dairy free and a quick bread to make when enjoying a low carb lifestyle.